Cedar Hill Continuing Care Community is thrilled to join an estimated 1,000 local groups to celebrate the 23rd Annual National Senior Health & Fitness Day (NSHFD) on May 25th, 2016. As an official host site, Cedar Hill will hold several events promoting fitness and health during the week, including a special Speaker Series seminar on “Nutrition, Wellness & Aging” with Dr. Deborah Kennedy, Administrative Director, Weight and Wellness Center, Dartmouth Hitchcock Medical Center, at 11 am on Tuesday May 24th, followed by a free healthy lunch for all attendees prepared by Cedar Hill Chef John Vigneau; on May 25th, we will hold a Fitness Festival featuring lawn games, healthy snacks, and spa activities for Cedar Hill residents. On this special day of fun, Cedar Hill will join with an estimated 100,000 seniors across the country expected to help promote active, healthy lifestyles through physical fitness, good nutrition and preventive care. 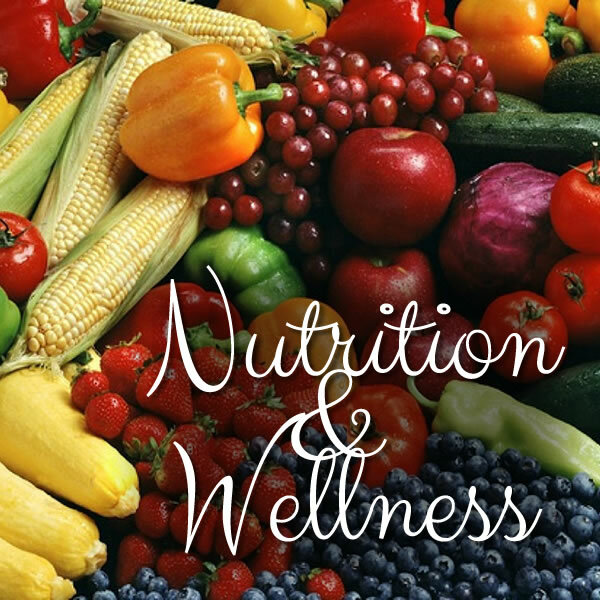 The Nutrition Seminar will begin at 11am on Tuesday, May 24th, followed by lunch for all attendees. The seminar and lunch are free, but reservations are required. The Fitness Festival on Wednesday May 25, from 2pm to 4pm is geared toward residents, but is open to anyone wanting to join the fun. Activities include lawn games, healthy drinks and snacks, hand massages, and more. For more information about any of the activities, please contact Barb Greer at 802-674-2254 or visit our website at www.cedarhillccc.com. National Senior Health & Fitness Day is always held on the last Wednesday in May in support of Older Americans Month and National Physical Fitness and Sports Month. The program, the largest of its kind, is organized by the Mature Market Resource Center, a national clearinghouse for professionals who work with older adults. 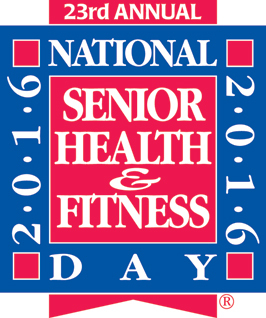 For more information about National Senior Health & Fitness Day, visit fitnessday.com.